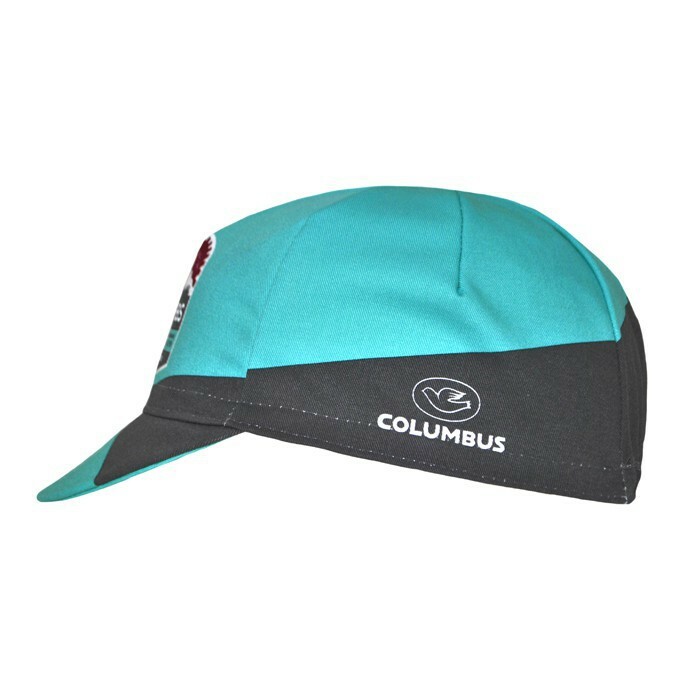 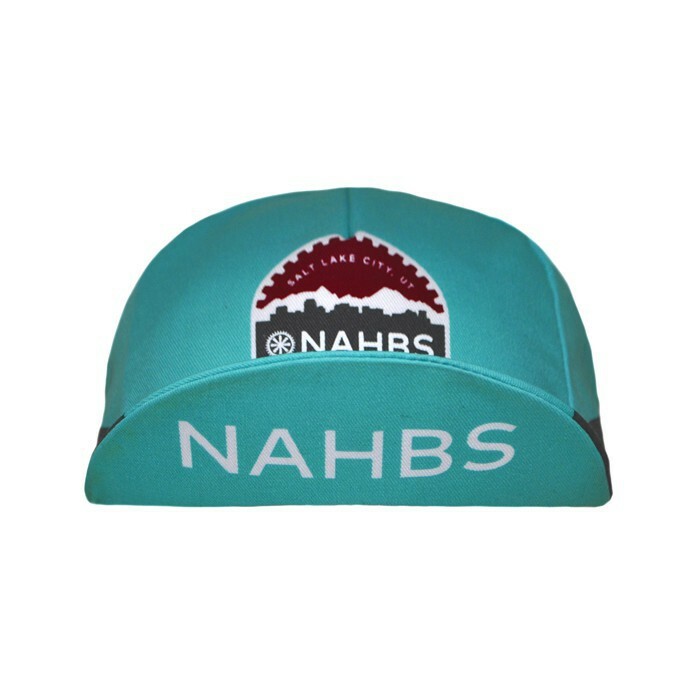 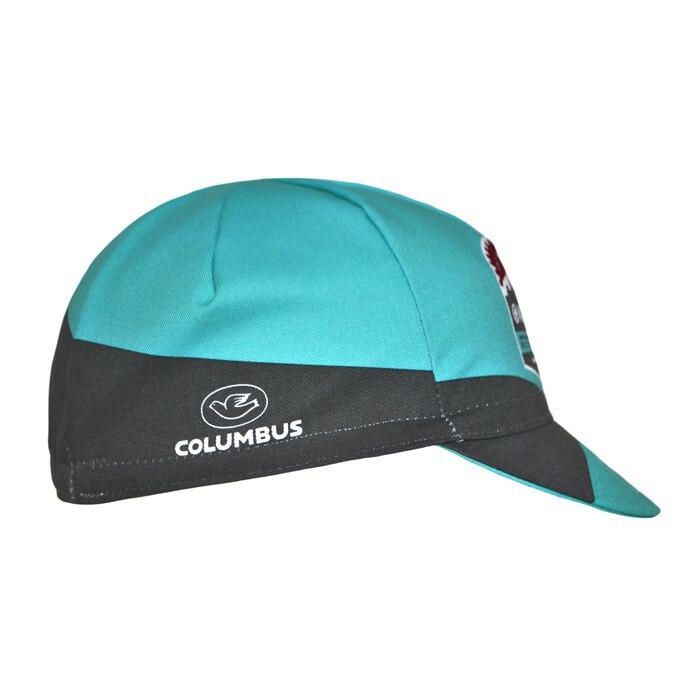 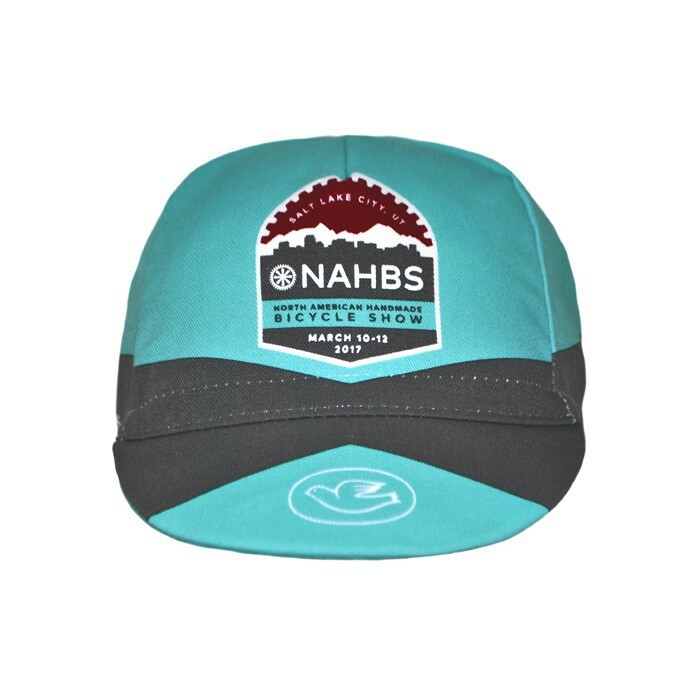 Official Cap of the 2017 North American Handmade Bicycle Show. 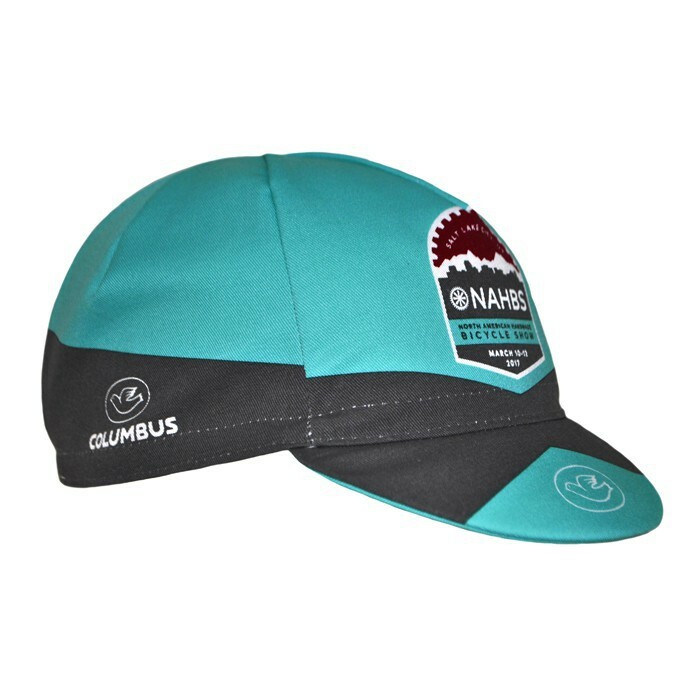 Columbus Bicycle Technology is proud sponsor of the 2017 NAHBS. 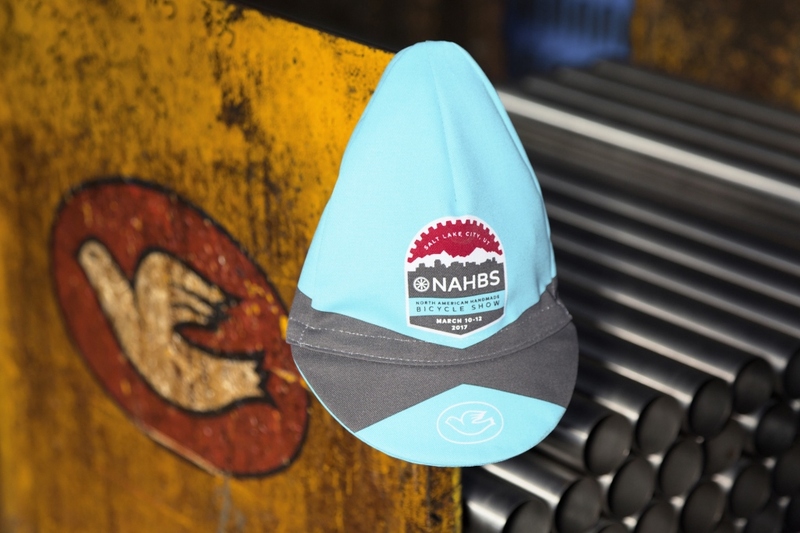 After seven successful years, The North American Handmade Bicycle Show has become established as the world’s number one handmade bicycles show.